MADRID -- Volkswagen Group's Catalonia-based Seat brand would move its registered office if it felt there was no longer legal security in Catalonia but so far has not had to make that decision, CEO Luca de Meo said in a letter to employees. Political stability and legal certainty, along with being based in the European Union, were essential for the company in terms of workers, the economic health of the company and shareholder trust, he said in the letter seen by Reuters on Tuesday. Seat employs more than 14,000 people in Martorell, near Barcelona in Spain's northeastern region. 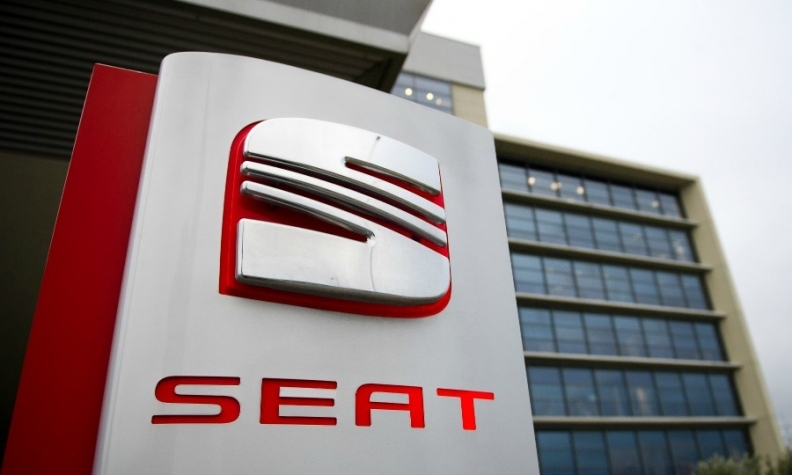 Seat said last week that it had decided to delay announcing the name of its upcoming midsize SUV as media focus on the political crisis developing between Spain and Catalonia. Seat builds the Ibiza, Leon and Arona models alongside Audi's Q3 SUV in Martorell, according to Automotive News Europe's car assembly plant map. Production of the Audi A1 is scheduled to replace the Q3 next year.